OMG! 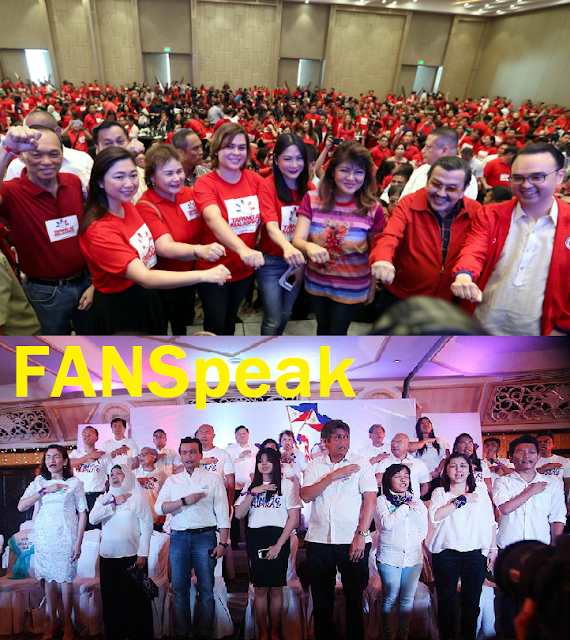 Majority of Politiko fans picked Tindig Pilipinas over Tapang at Malasakit! Given the chance, an overwhelming majority of Politiko fans will join the opposition group Tindig Pilipinas rather than the Tapang at Malasakit aligned with the administration. Results of Politiko’s poll found that 74%, or more than 7 out of 10 netizens, want to be part of Tindig Pilipinas. 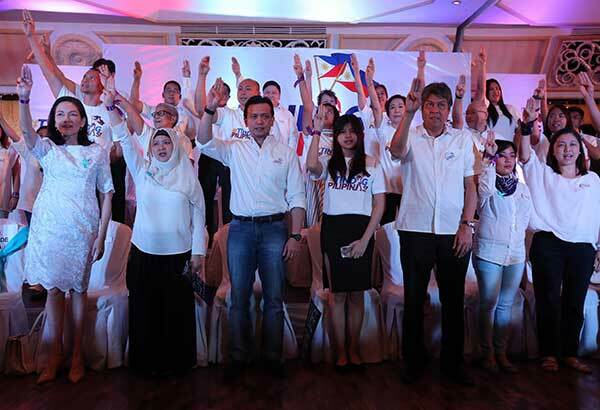 Among the politikos affiliated with Tindig Pilipinas are opposition senators Kiko Pangilinan, Antonio Trillanes and Risa Hontiveros, as well as Magdalo party-list Rep. Gary Alejano. 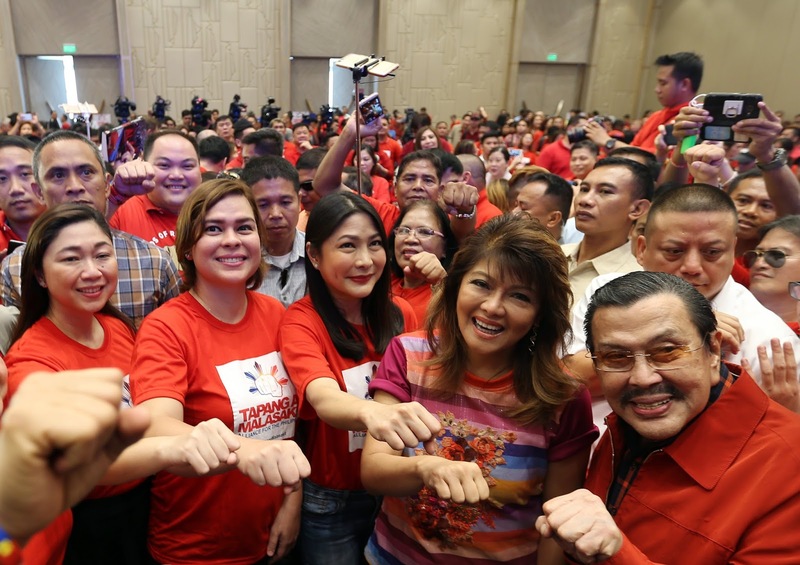 Barely two out of 10 Politiko fans want to join Tapang at Malasakit, whose launch was graced by presidential daughter and Davao City mayor Sara Duterte. Four% would rather be on Team Philippines, or for the country, while two percent do not want to join any group. Politiko’s poll was conducted from to October 22-31 with 6,040 respondents. The surprising results put to question the online might of Duterte’s fans, more popularly known as “DDS” or diehard Duterte supporters. The DDS army was known be active on social media since the campaign season for the 2016 elections, though there are rumors now that there is infighting among its leaders.